Some of the work that my Division – Joint Systems Division – is involved in, includes supporting all of the Air Force’s, and the rest of Defence’s, guided weapons. 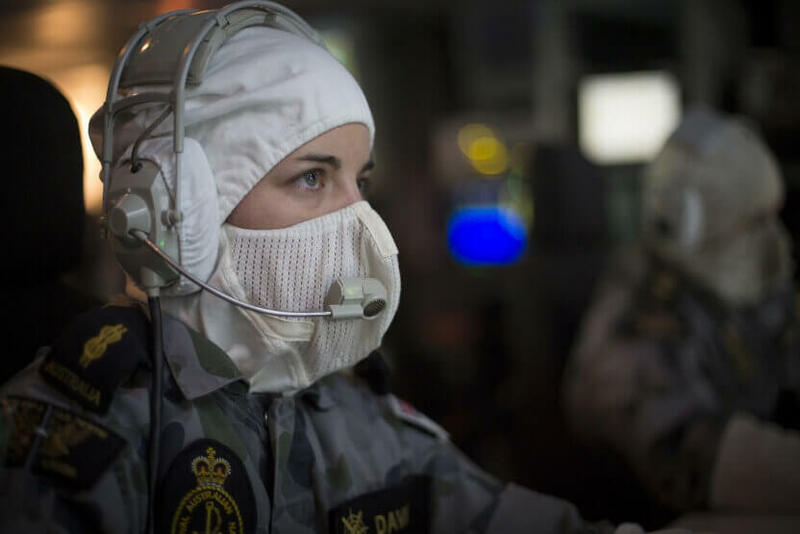 Intelligence, Surveillance, Reconnaissance and Electronic Warfare. Surveillance & Control SPO is based here at Williamtown, looking after a number of critical systems for Air Force. The biggest project inbound to the Division that will be of local interest is AIR 6500. This project will replace or upgrade the current Vigilare C4I System and the Tactical Air Defence Radar System, and will include the provision of additional sensors and effectors to form part of a broader Integrated Air & Missile Defence (IAMD) network. It will need to integrate with the new 5th generation platforms (JSF, Aegis and the like) and coalition IAMD networks. The project will also work closely with LAND 19-7B, which is providing a Short Range Air Defence capability. I expect to go to government for initial approval of the first phase in around December 2018.